At Taqueria Los Mayas, we bring our ancestors recipes of the Yucatan to another destination renowned for its appreciation of good food: San Francisco. 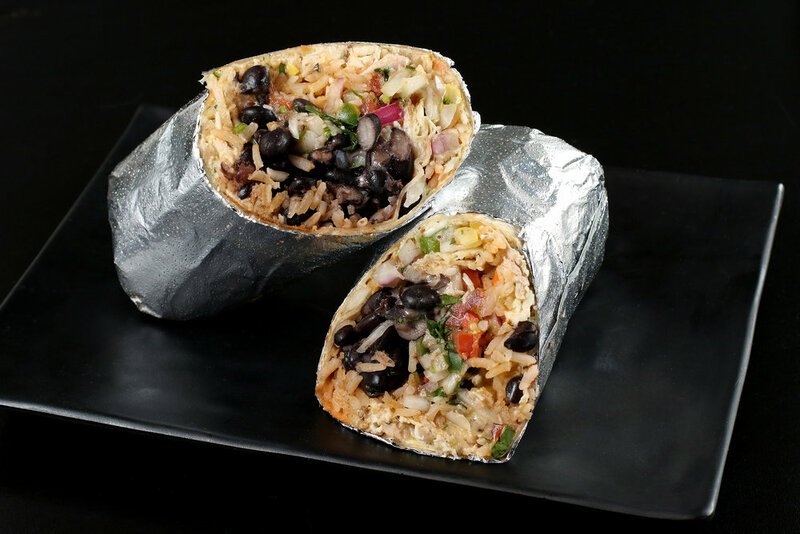 Experience the delicate flavors of our handmade tortillas in our tacos, panuchos, and burritos coupled with the bold flavors of the fillings they are prepared with. We look forward to serving you and enjoying a taste of the the Yucatan while dining at Taqueria Los Mayas!